Why is quality of life an important outcome in oral cancer? What is health-related quality of life? Can HRQOL outcomes help decision-making? What are the HRQOL outcomes following treatments? How to identify who is doing badly and might benefit from interventions? What do patients wish to talk about: Patient Concerns Inventory? 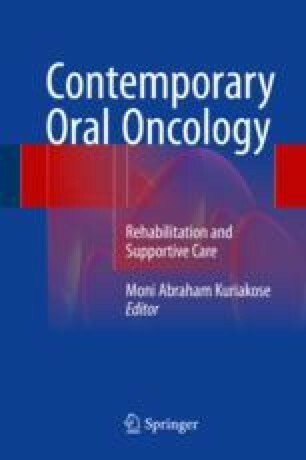 What is the future for patient-reported outcomes in oral cancer? World Health Organisation. WHOQOL – measuring quality of life. 1997. Available from: http://www.who.int/mental_health/media/68.pdf.